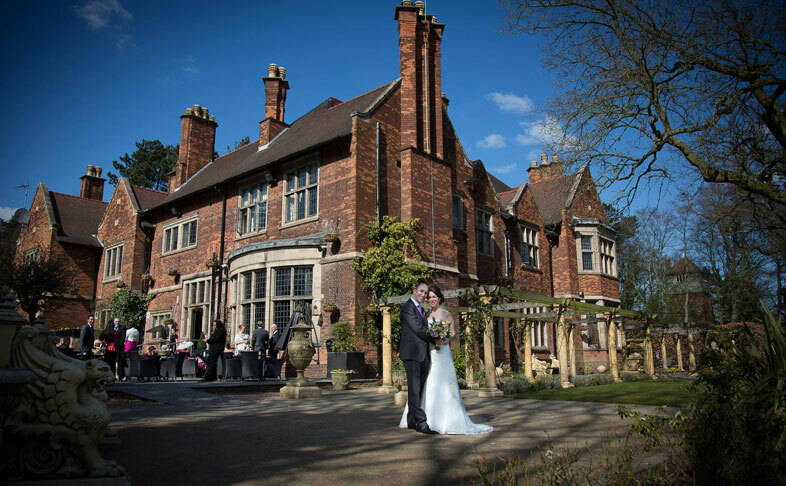 This lovely Victorian mansion, set in 8 acres of beautifully landscaped gardens is the perfect venue for hosting weddings, events, conferences or overnight stays. Privately owned, the place is alive with warmth, hospitality and individual style. 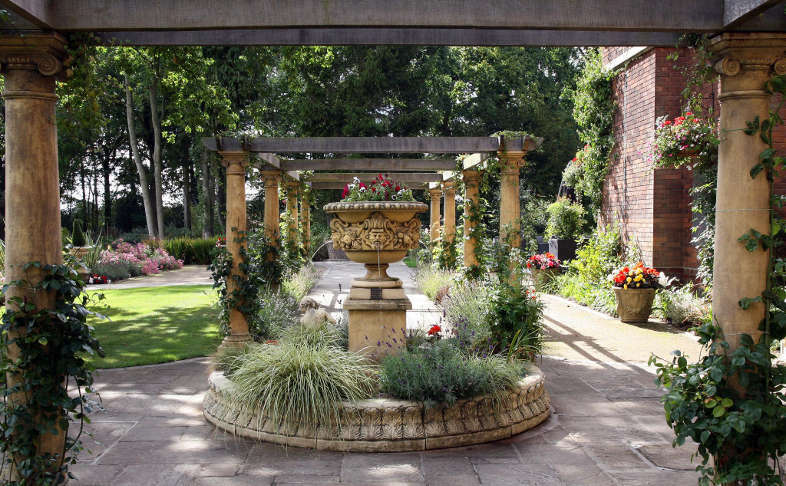 Original grandeur alongside modern, contemporary design gives Moxhull Hall a personality all of its own. 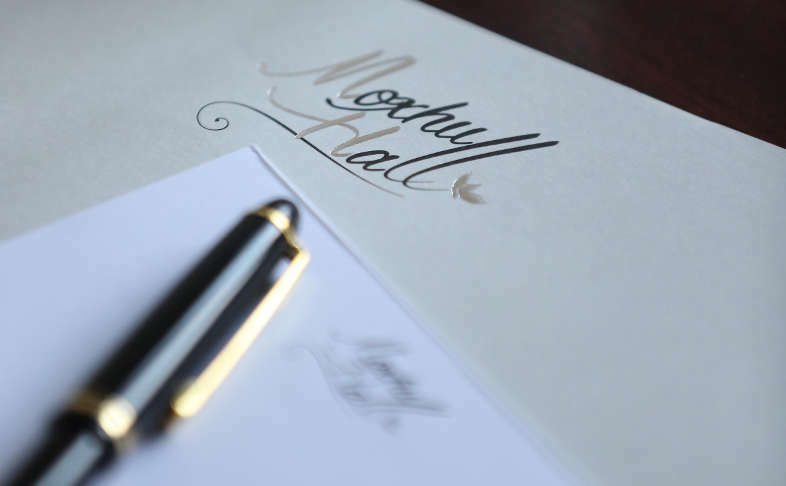 Totally focused on offering personal service to everyone who walks through the doors, Moxhull Hall is sure to charm you. Whether it be a small, intimate, low key affair, a fun filled party or an extravagant banquet, we work closely with you to tailor make your day and ensure that every detail is taken care of. 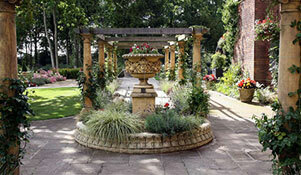 We have a selection of comfortable and stylish rooms available in the main house and in our courtyard. 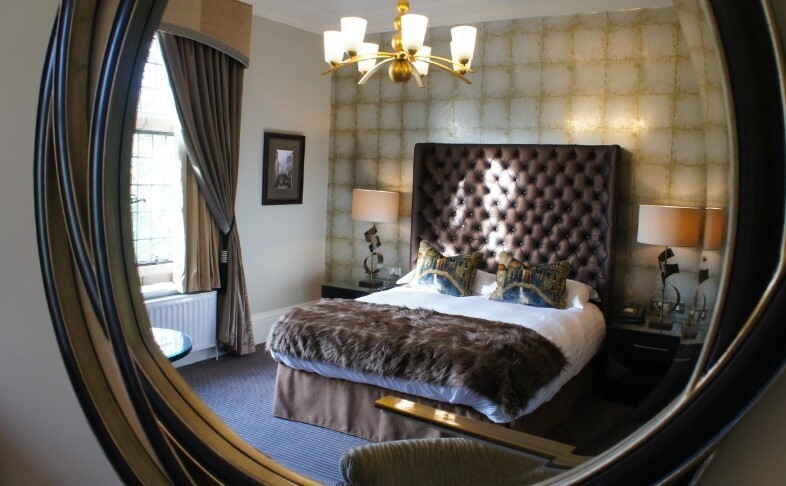 Light and airy with contemporary style, our rooms are comfortable and inviting. For small meetings to larger conferences and corporate events, you can conduct your business in a relaxed, informal environment with excellent food and service for all your professional needs.